How-to Sail Videos include: sailing and cruising tips, boat maintenance, boat repair, and boat projects. Our how-to sail videos are created by professional filmmakers and talented amateurs who want to share their knowledge of sailing and boats with you. 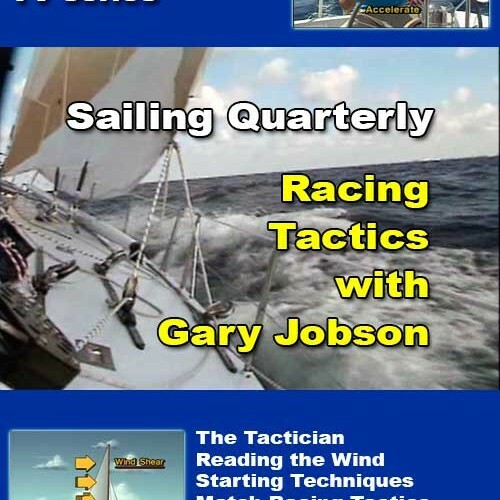 Our instructors include legendary sailors like Gary Jobson, Don Street, and Lin and Larry Pardey, and John Rousmaniere. We are constantly adding new how-to sail instructional videos and boat maintenance videos to our library. 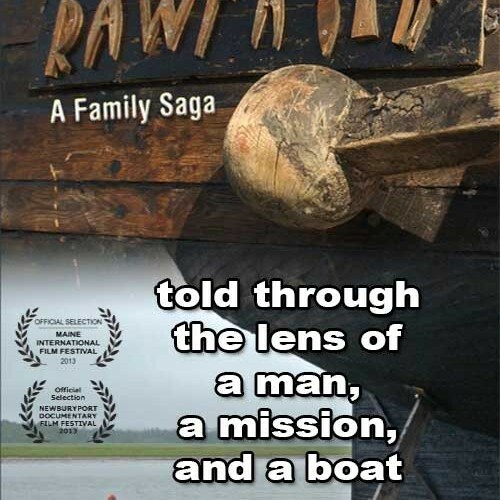 If you come across a how-to sail video that you believe others might enjoy, let us know through our contact form. 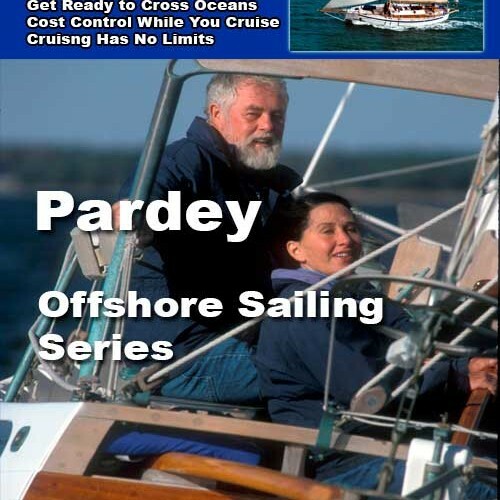 Check out our Sailing Adventure Videos, Lin & Larry Pardey Videos, Don Street Videos, and free Curated Sailing Videos. TheSailingChannel.TV produces original video content and acquires high quality sailing documentaries and how to sailing videos from other producers. Our target audience is the global sailing community. Our sailing films cover the gear, the people, the skills, and the places that interest recreational sailors. You can watch our Vimeo Sailflix Sailing Video Library on all screens: Computers, Smart Phones, Tablets, and Smart TVs. SailFlix on Vimeo is a great place to store your sailing video collection in the cloud while downloading copies for off-line viewing.